This is the only code I have and the app is leaking! 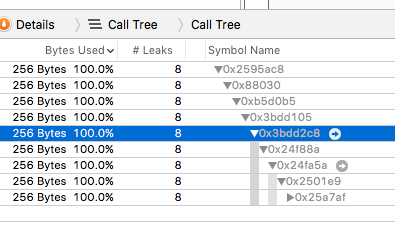 I am running the Leaks tool and it does not give good enough context on why the app is leaking. Am I not releasing something that should be? Also I can not call CFRelease because I have ARC enabled. Not the answer you're looking for? 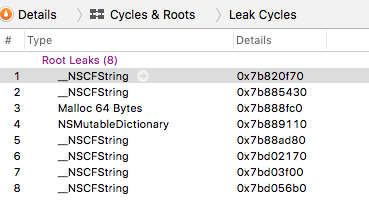 Browse other questions tagged ios swift memory-leaks abaddressbook or ask your own question.